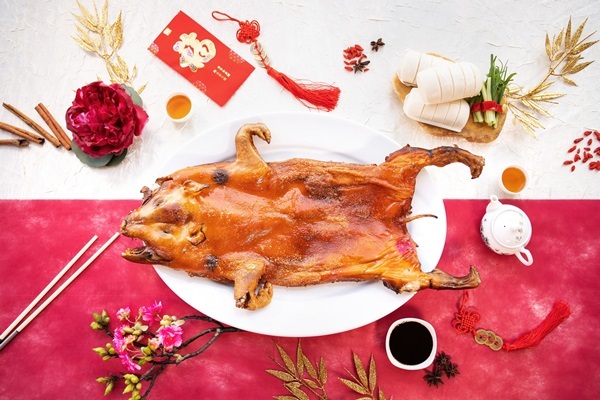 ATTITUDE Rooftop Bar & Restaurant is launching a range of auspicious treats to welcome the Year of the Pig. Leading the delightful list of menus in our banquet is the traditional Chinese recipe the “Roasted Suckling Pig”, famous for its mouth-watering tastes and celebrated in China as a meal for prosperity and good fortune. The dish will be available during 4 – 6 February 2019 from 6.00 pm until 11:30 pm. The exquisite menu will be prepared by Chef De Cuisine Alexandre Castaldi and will enrich your celebration in the welcoming of the twelfth Chinese zodiac. The Pig is an icon of diligence, kindness, generosity and wealth and is often notes for its easy-going life filled with luck and happiness. Please join us to celebrate this wonderful occasion together with families, friends and business partners and embraces the lucks and good fortune belonging to us throughout the year. ATTITUDE Rooftop Bar & Restaurant located on 26th floor above Avani Plus Riverside Bangkok with an amazing Chao Phraya River and City panoramic views. 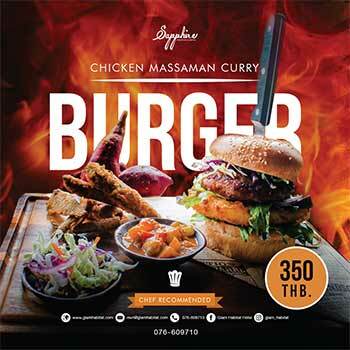 For more information and reservation, please call +66 2431 9120 or email. [email protected]. Please visit our website at www.attitudebangkok.com.